Ohio Governor Mike DeWine recently released his proposed budget for fiscal years 2020-2021. For more information you can also visit the State Budget Website. *The most recent OWC Learning Network webinar provided an overview of the state budget. Listen here. Did you miss the February Webinar? January’s webinar presented research about the cliff effect, and this month we learned more about how one community has started to address the cliff effect through conversations with business about job quality and solutions. We are joined by Mardia Shands, M.A., SPHR, SHRM-SCP, the Executive Director of Partners for a Competitive Workforce in the Greater Cincinnati region. The Benefit Cliff: View the recording here. This webinar, led by Emily Campbell, Associate Director of The Center for Community Solutions, introduces listeners to the benefit cliff and how it can impact low-income families. Data is presented which shows where Ohio working families experience a cliff, and there is discussion regarding how policy decisions in recent years have improved or deepened cliffs, and what it might take families to overcome these obstacles. View to the recorded webinar here. 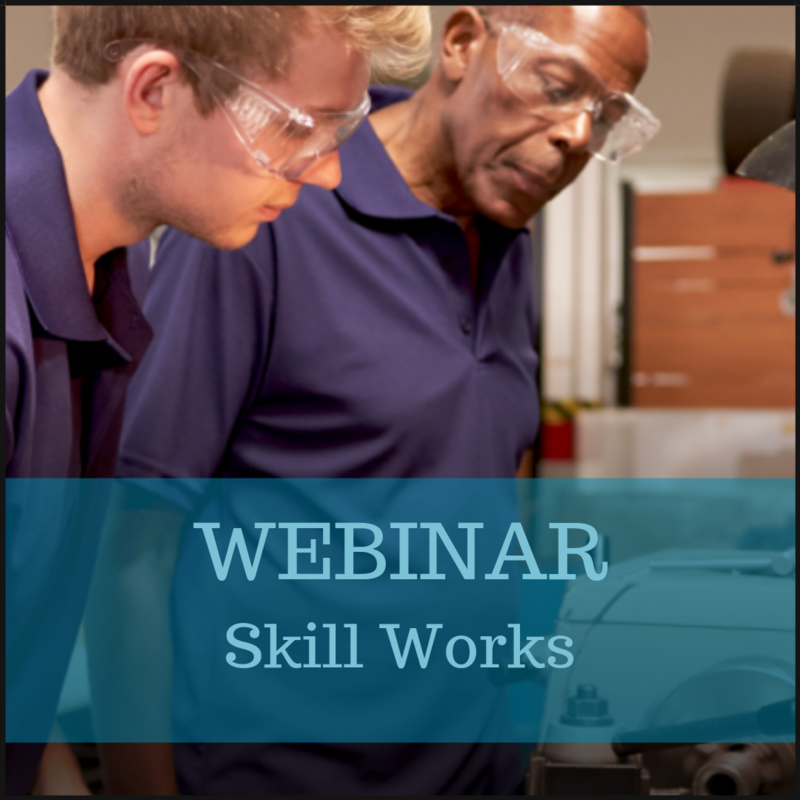 Did you miss the Skill Works Webinar? In this webinar, we were joined by Trevor Pruitt, Associate at Skillful, to dive deeper into the Skillful program and learn about Skill Works. Our August webinar* featured Skillful, and there were a lot of questions about how Skillful works with business. This follow-up webinar answers those questions. Skillful is working in Colorado to support employers in hiring skilled talent by adopting skills-based hiring. They are integrating Skill Works, a skills-based hiring workshop series through partnerships with the workforce system and various other local partners. In this webinar, you’ll hear how they are creating collaborative partnerships to meet industry need and see Skill Works content on how to adopt a skills-based job posting. Grace Heffernan, Project Manager at Towards Employment, joins us at the beginning of the webinar to share an overview and some results from the TalentNEO initiative. Download the Skill Works Participant Guide.